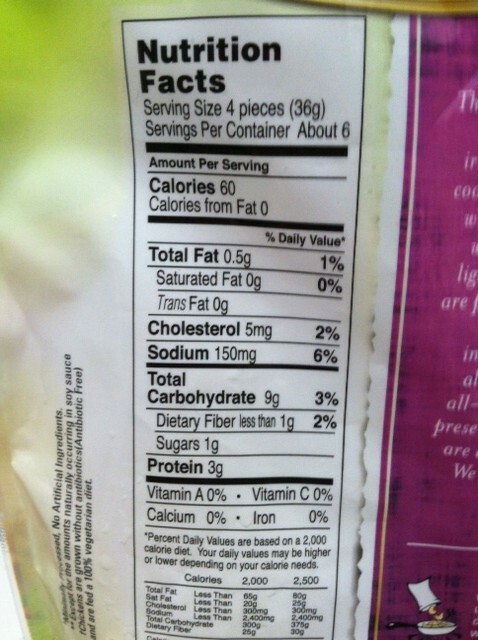 I also am quite fond of protein bars. Weird? Nah. I just think you have to find the right ones! 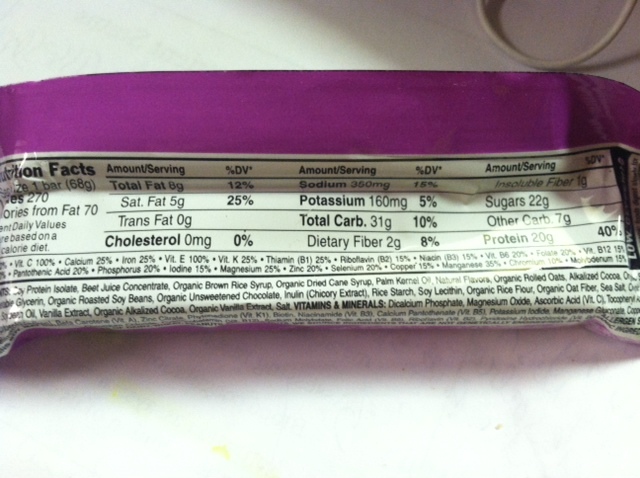 Some can be a bit chalky, or others pounded with sugar and fat, but if you find a good bar with a good amount of protein I think it”s perfect as a light meal or alongside some fruit for a light meal. 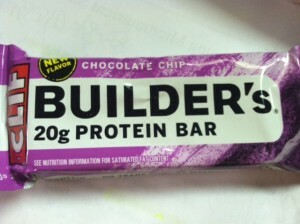 So, what took me so long to finally try these Clif Builder’s Bars? No clue. What’s WRONG with me!? 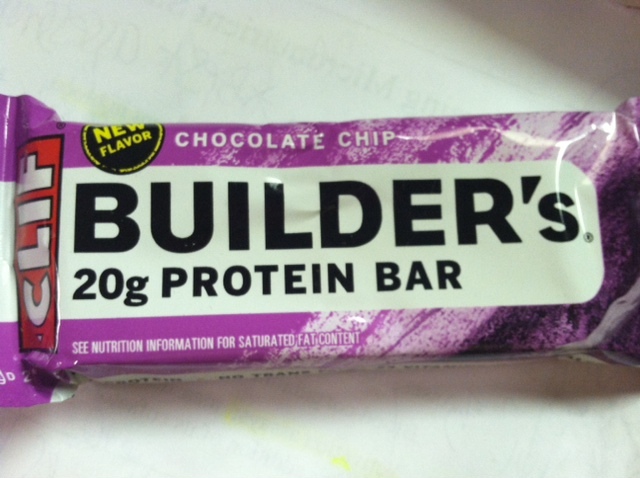 Maybe I was blinded to the protein bar section in CVS or Whole Foods that contained the Clif Builder’s Bars. But, the other day I picked up one of every flavor from Whole Foods, hoping they would be a success. The bar was actually quite good. 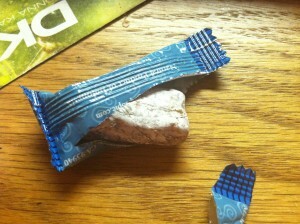 It was a soft chew, with a crunchier inside very similar to the “crispie” part in the Luna bars. 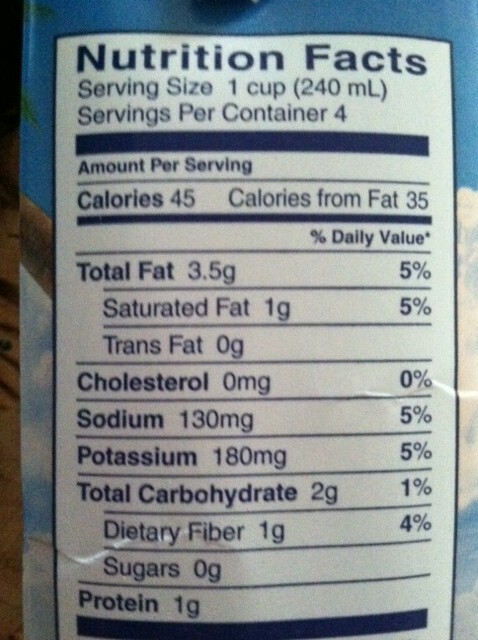 It did have that infamous “soy” flavor, but not overpoweringly so. The softer part on top was chewy, dense, and almost had a vanilla flavor. 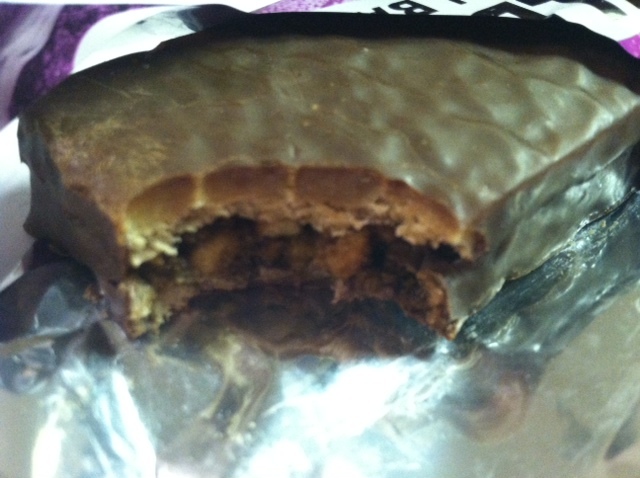 The crunchier “Luna-like” part on the bottom was chocolately in flavor, but not really super flavorful. 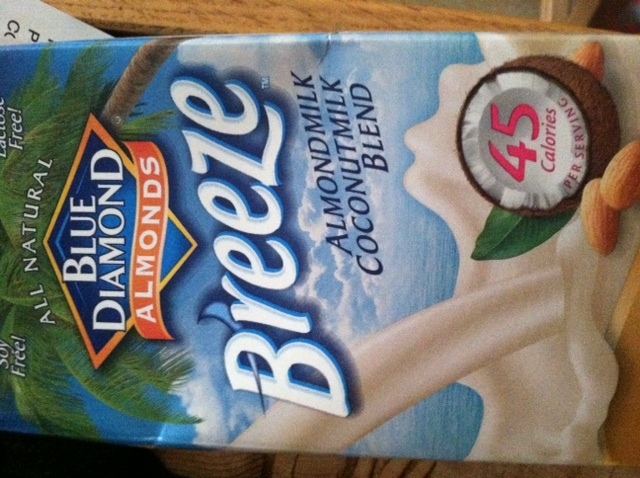 All together, I got almost a light caramel/chocolate malt flavor. It was weird…but it was good. I liked it. I can’t say this SCREAMED chocolate chip flavor, but that doesn’t mean I didn’t enjoy it. It was more of a chocolate malt flavor, or chocolate in general. It had that kind of flavor that made me crave some water, but was sweet as well. 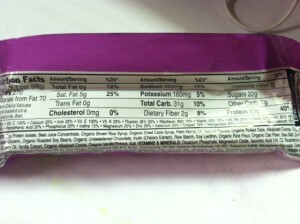 I would most likely buy this one, especially since it had no sugar alcohols and no artificial ingredients, which often accompany protein bars. Ginger. I think it’s a love it or leave it kind of thing. As in, too much ginger would totally turn me off – leave it. 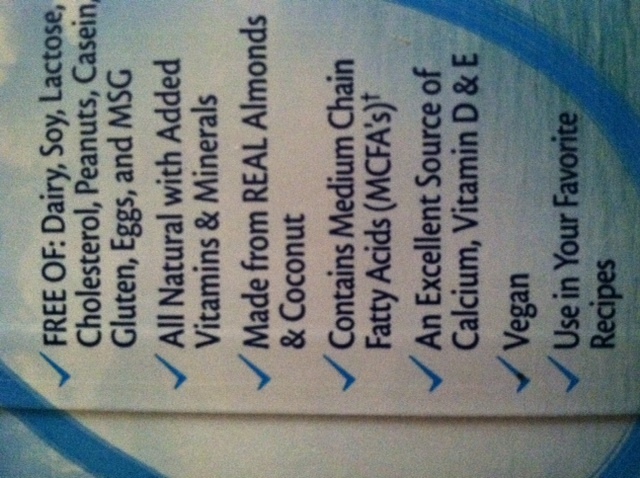 But just the right amount, like in a gingerbread cookie or a subtle flavor in an entree? love it. 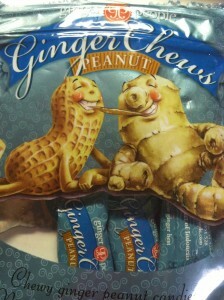 I’ve tried some products by The Ginger People before, mostly the original Ginger Chews. Every now and then I get a craving for them, so when I saw this new peanut flavor (or at least “new” for me) I knew I had to try it. I mean really, when have I ever been one to turn down a peanut flavored thing? The chews are small, about the size of the tip of a finger, and covered in a white powder that I assume is a sugary coating. They’re dense and chewy and just really good. These are different than the chews I have had in the past. 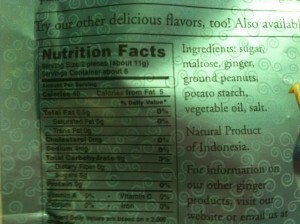 They have a very mild ginger flavor, just enough to leave a nice flavor and a little bit of heat. 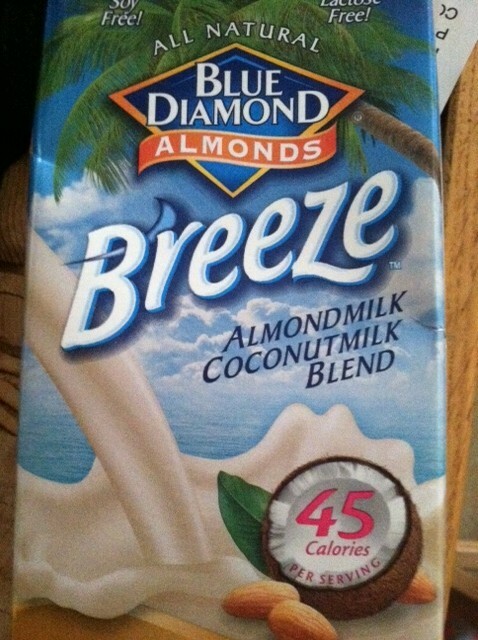 They have a yummy peanut flavor, with subtle sweetness as well. There were also teeny bits of peanuts that I thought added a nice touch. What I also noticed about these is they didn’t last as long. Normally, for the other flavors I have tried, the chews last a little while as you chew or let it dissolve in my mouth. 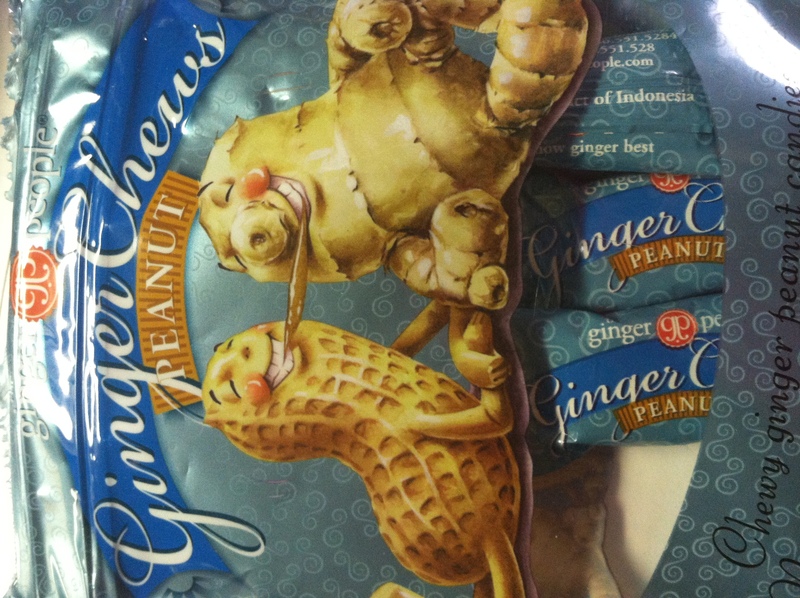 These Peanut chews went a lot quicker, and could be eaten quickly like a Starburst candy. What about you guys? love it or leave it when it comes to Ginger? 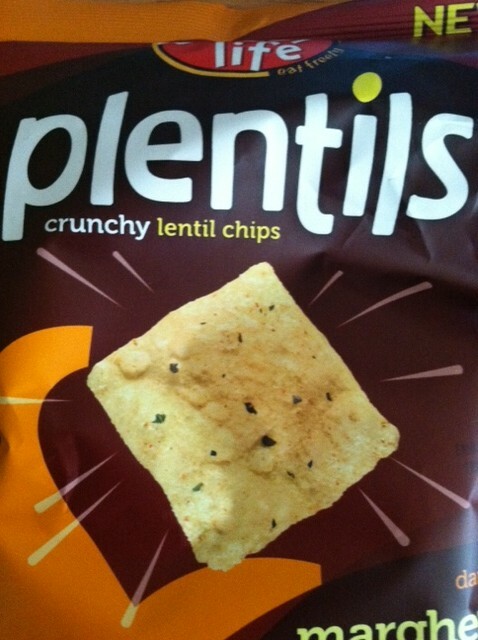 Something new- Plentils by Enjoy Life Foods! But what exactly is a plentil? 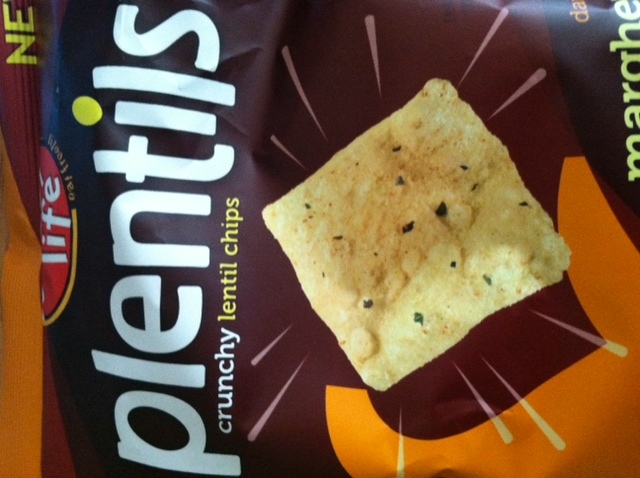 They are crunchy lentil chips! Wait but where did the “P” come from. 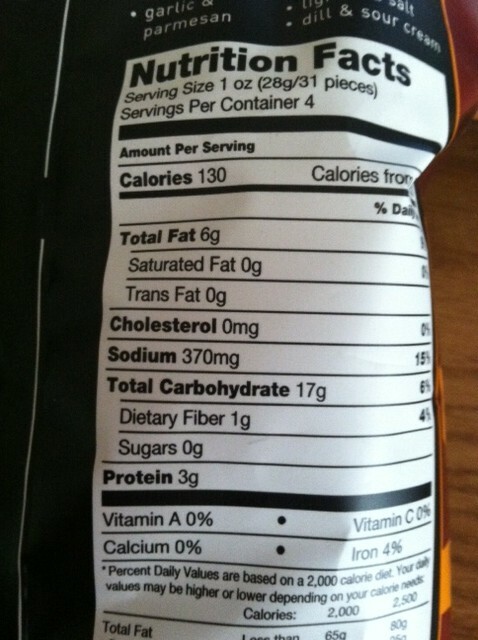 I got a few free bags of the chips from Enjoy Life Foods to try for free. First one up for review, Margherita Pizza. Why? Because it was 11pm, I wanted pizza, but did NOT feel like leaving the house. 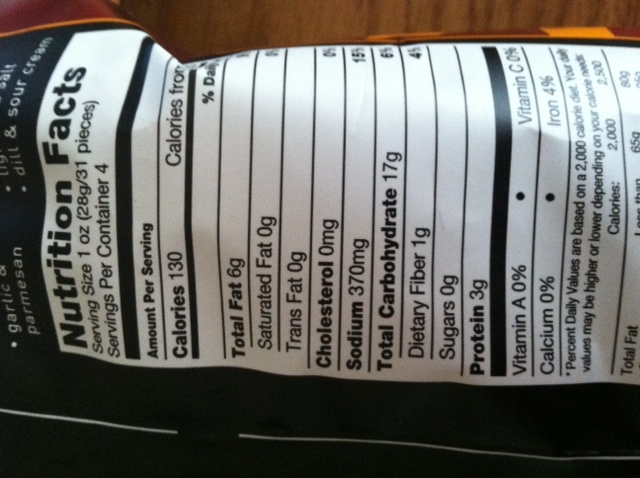 I was hoping these chips would suffice a pizza craving, as well as be delicious on their own! First of all, these chips are soooo crunchy! 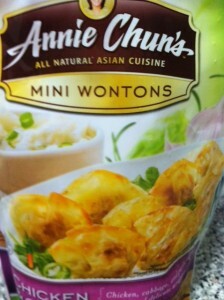 I really liked that, as nothing’s worse than when a chip is more oily than crunch (you know what I’m talking about!) 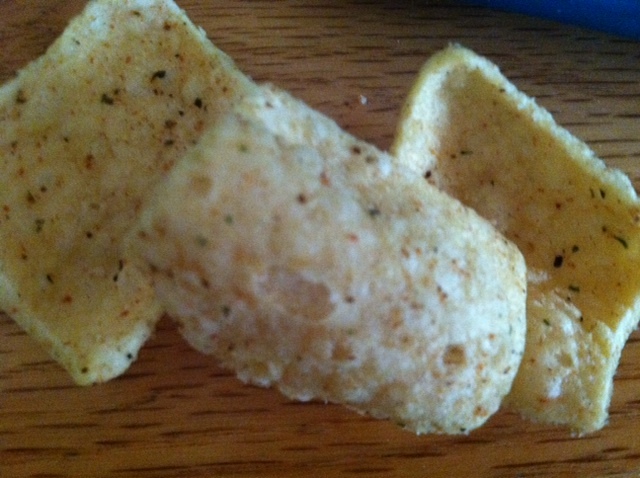 or the chip falls apart the second it hits your mouth (also not cool…). Nope! 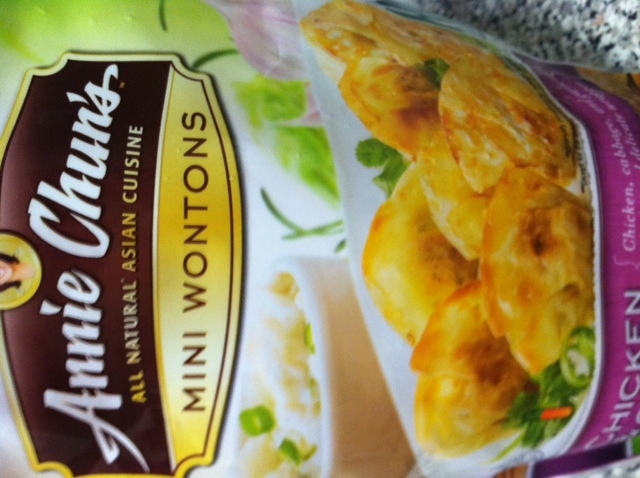 These were light and crisp, not oily at all, and almost had a toasty-crunchy feel to them. 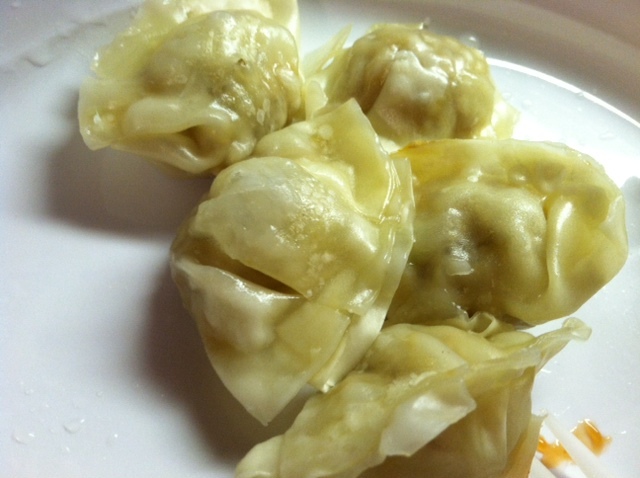 They were very yummy and flavorful, and surprisingly, did remind me of pizza! The pentils had a saucy and cheesy flavor to them, with undertones of basil, garlic and onion. They also had a salty flavor that was really quite good. 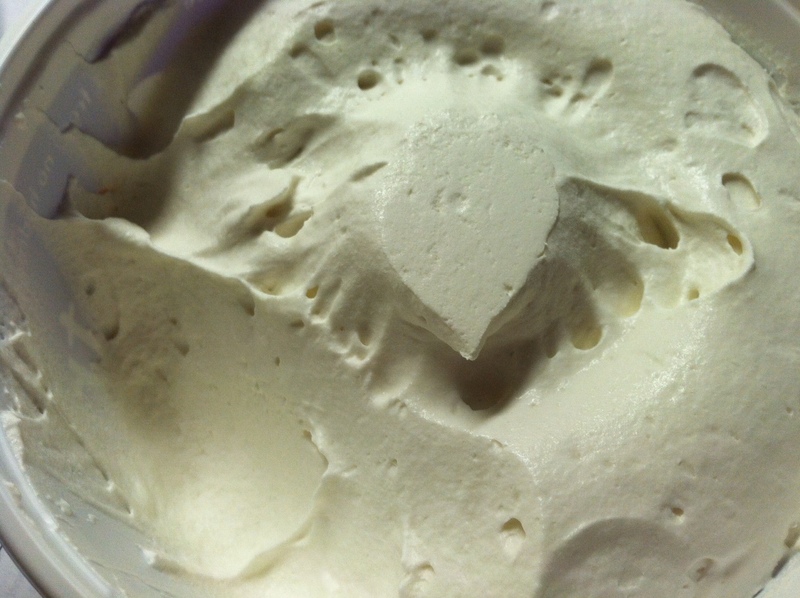 I am a Cool-Whip addict. But seriously. 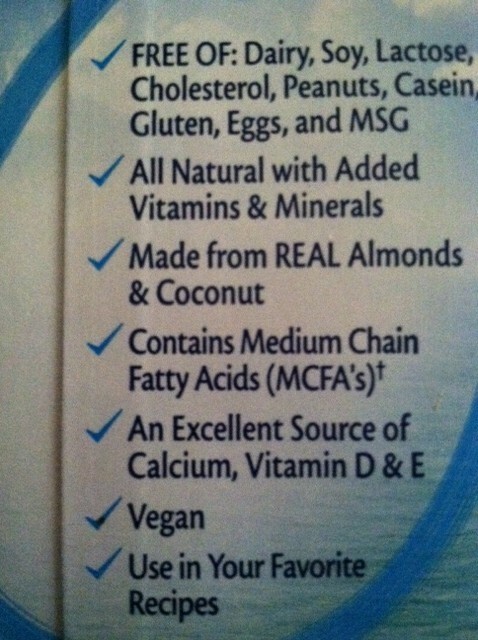 I KNOW, it’s full of not-so-good for you ingredients, I think I’ve even seen the really evil ones like HFCS or trans fats, and I KNOW it practically has no nutritional value and I KNOW why don’t I just eat natural whipped cream? 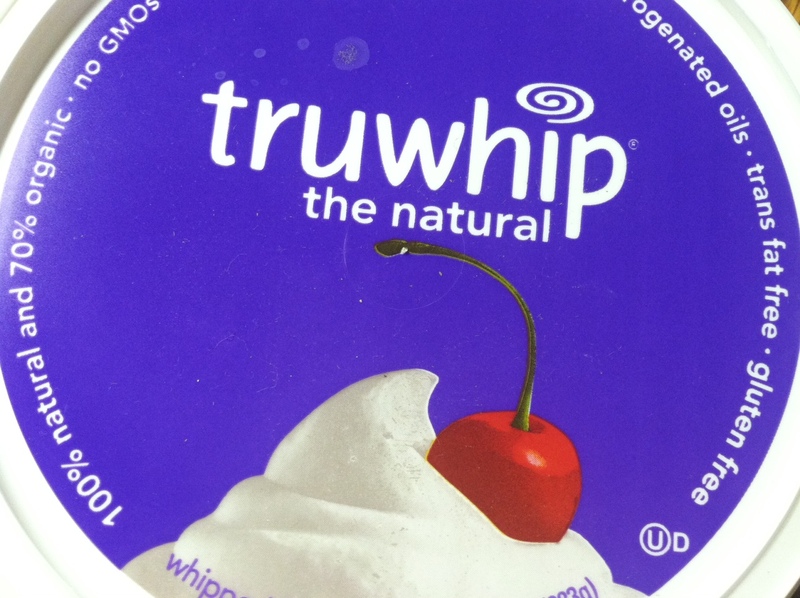 SO, in hopes to find a healthier alternative, I saw Truwhip the Natural Whipped Topping at Whole Foods. YES I thought, FINALLY a healthier alternative. 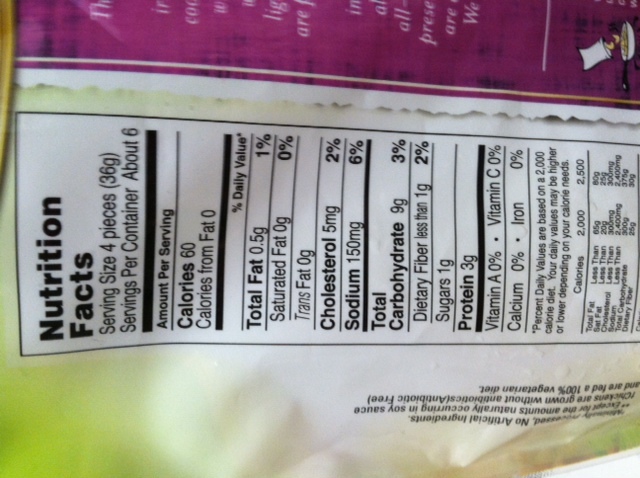 This one was made with natural ingredients, was gluten free, trans fat free, and gave me a bit more piece of mind. It was also around the same price, at 3 dollars a container. So how was it? It was fluffy and light, just like Cool-Whip. But it certainly had a different, odd, taste. Almost like a fake vanilla marshmallow? Odd. It was sweet, and melted in my mouth, and did not have that oily feel to it but a very natural one which was a plus. 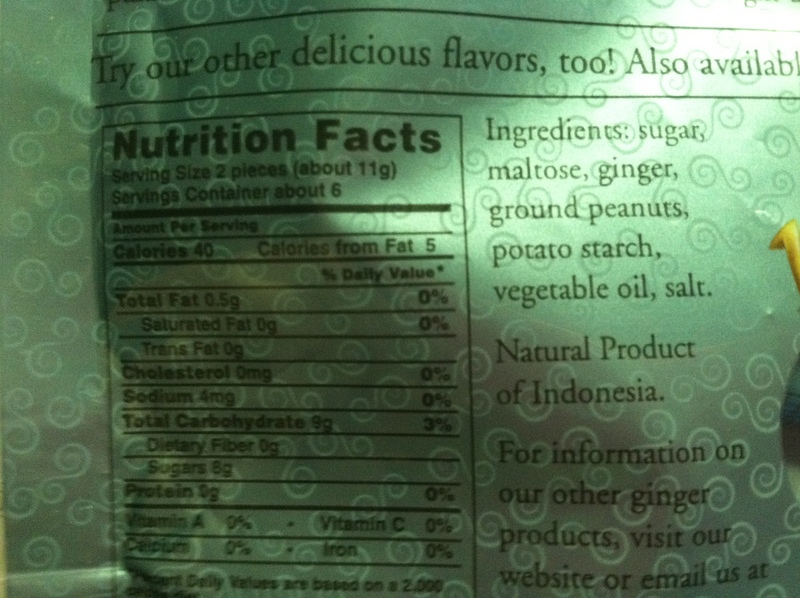 BUT, if definitely had some weird flavor to it I really couldn’t not think of how to describe! Don’t get me wrong, it wasn’t horrible at all, it was different! It had a pleasant sweetness, and was almost vanilla/tapioca in flavor. It was good, but not amazing. One thing I noticed though was that it didn’t have that chemically aftertaste I get with Cool-Whip (sorry Cool-Whip…you’re amazing and all but that aftertaste has to GO!!). So that was definitely a plus. 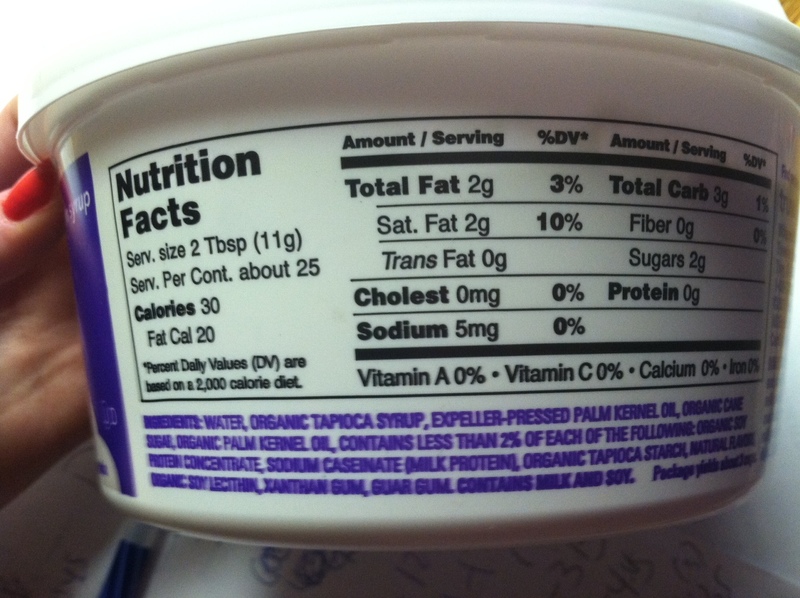 Although the question is, buy Cool Whip, love the flavor, and dislike the aftertaste? 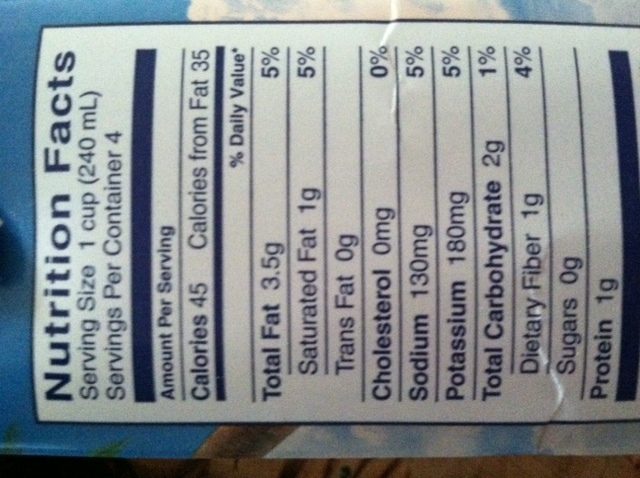 Or buy Truwhip, better ingredients, not crazy about the flavor, but good aftertaste? Decisions, decisions.